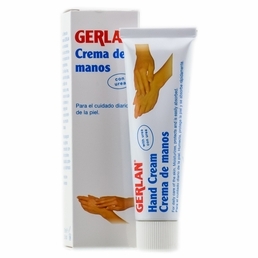 Gerlasan Moisturises And Protects Gerlasan Hand Cream Smooths Dry Hands 2.6oz Gehwol Foot Care Hand Cream is ideal for dry and irritated hands. This is helpful for those whose hands doesn't have moisture content due to frequent hand washing or those who handle lot of dry papers. 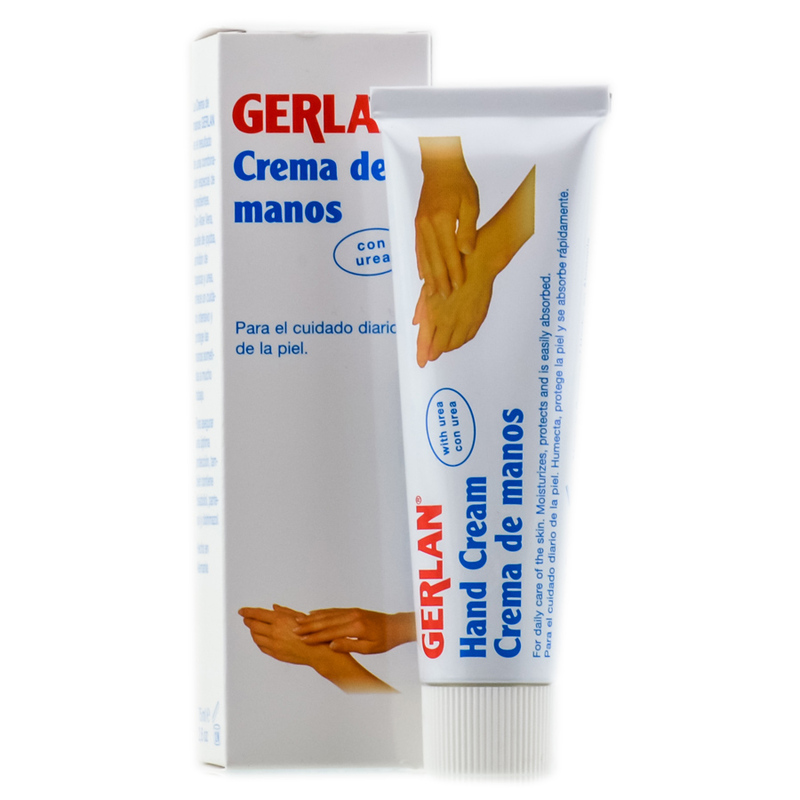 This contains anti-inflammatory bisabolol and panthenol that heals the lipid barrier and reduce itchiness. This also contains glycerin that keeps the skin hydrated without leaving a greasy residue. 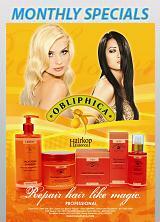 Jojoba oil softens and smoothes skin's texture.